Are you interested in automotive technologies? Do you want to enjoy a small campus environment in one of the most attractive locations in Germany? Do you want to focus on challenging topics in engineering? Do you want to experience the cultural traditions of the German society? Do you want to reduce your course workload by earning up to 6 extra credits? Attached you can find the materials for advertising our eighth international summer school in automotive engineering and management at Technische Hochschule Ingolstadt (Germany). 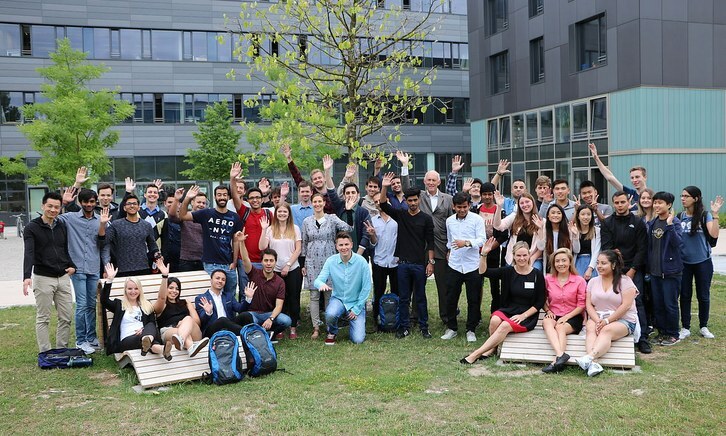 This will be a two-week-program (July 22 – August 2, 2019), encompassing engineering lectures, study trips to automotive companies (AUDI in Ingolstadt, BMW in Munich, MERCEDES/PORSCHE in Stuttgart) and final exams in the fields of automotive engineering and management.